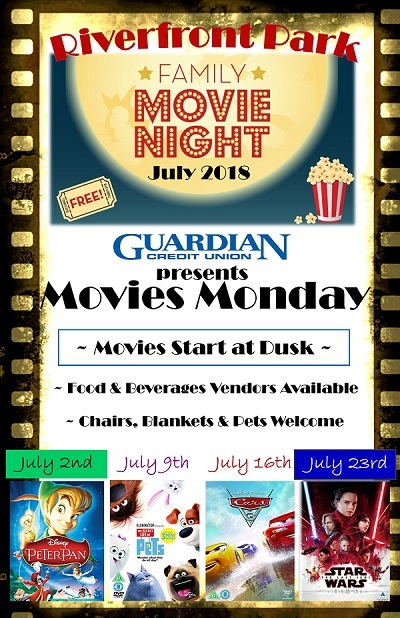 Movie Mondays at Riverfront Park are presented by Guardian Credit Union. 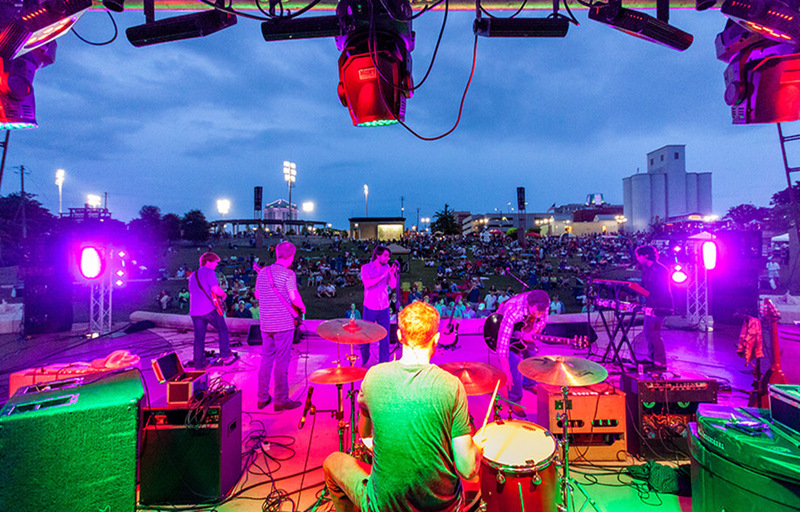 Movies begin at dusk. Be sure to bring blankets and chairs! Vendors will be available and picnics are welcome! ~ Blankets and Chairs welcome!